This actor has performed in hundreds of movies and not even a single flaw one could find with his acting. He has won several awards including nine Kerala state film awards and five national awards. An exhibition of impeccable performances in various characters he has lived in the past four decades. His debut into the film industry was with the Malayalam movie “looking back” (Thiranottam) shot in 1978, though its release prolonged till 2005 due to censorship issues. He didn’t look back after the impact his character created in his official screen debut movie “flowers that bloomed in the snow” (Manjil Virinja Pookal) released on 25th December 1980. He portrayed the role of an antagonist Narendran – a sadist. This film had actors like Shankar Panicker and Poornima Jayaram in the lead. It was also the directional debut of the renowned director A.M. Fazil. The film went on to win six Kerala state film awards. By 1984, he starred in many Malayalam feature films in as character artists mostly villain. One of them Kumaran a wretch who changes to be a pious saint from Sree Krishna Parunthu, a story based on the novel in the same name by P.V. Tampi. Playing all these different roles showcased his talent as an actor and left a great impression on his acting skills in the industry. “It begins here” (Ivide Thudanghunnu) a 1984 released Malayalam movie directed by the hit maker J sasikumar. For the first time he was starred as the lead. Of the many impeccable characters he has portrayed, Anandan from “the duo” (Iruvar) and Kunhikuttan from “Pilgrimage” (Vanaprastham) can be called as all-time best. He won National and Kerala state film award for best actor in 1999 for Vanaprastham. “I perform for the joy of it, for my love of our history” these are of this legendary actor. Karnabharam, Sanskrit language play, Mohanlal played the role of Karna the character from Indian epic Mahabharata. The play was directed by the renowned Indian dramatist, theatre director and poet Kavalam Narayana Panicker. 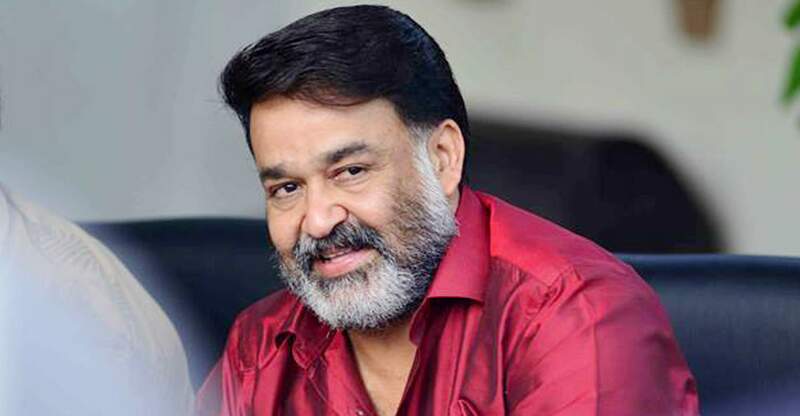 After this Mohanlal has performed in various amazing stage plays like Kadhayattam and Chayamukhi. There is a scene in Vanaprastham where Kunhikutan says to Subhadra about his teachers description for an artist, and the dialogue goes by “an artist is actually honored only when his character gains life and conquer peoples heart” this actor is everything that dialogue means.